Responsible bikers place great value on safety and adapt their riding style to their ability. 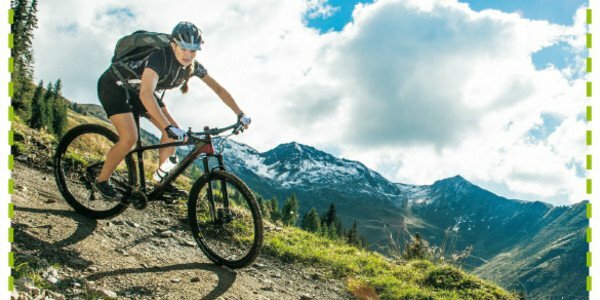 An additional protective layer for your body is essential when riding hard through the mountains or downhill. This is why we at INTERSPORT Rent have protectors, knee pads, elbow pads and safety jackets available for you, in sets or separately. Book your safety package online now!